Contacts are a great alternative to glasses, and Eye-Mart carries all the top brands of contact lenses at everyday low prices. Our optometrists will help you find type of contact most comfortable for you. They will do a contact lens fitting to measure your eye shape to make sure you get the best fit. They will also go over the pros and cons of different lens types to help you decide what works best for you. Find your favorite brand of contact lenses at Eye-Mart! We supply contact lenses from all major manufacturers, including B&L, Alcon, Vistakon, and Cooper Vision. We have daily, two week, or monthly disposable contacts, as well as gas permeable lenses. Eye-Mart also carries a full range of contact care products and solutions. We offer special pricing for a year’s supply of contacts. For more information about pricing and to find out if we carry a specific brand, please contact your local Eye-Mart location. 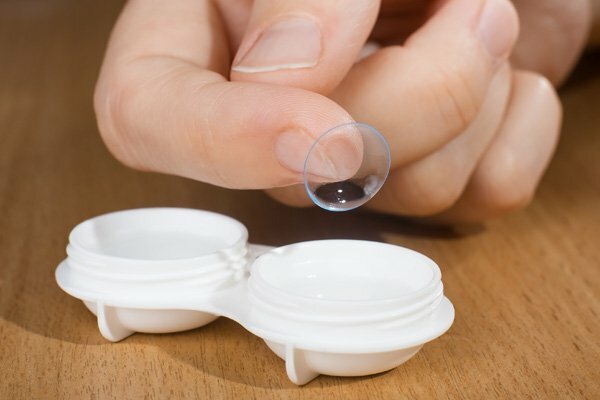 Contacts can be convenient and more comfortable than glasses, but because they go on your eye instead of over it, contact wearers face more risk for infection and other serious eye problems. 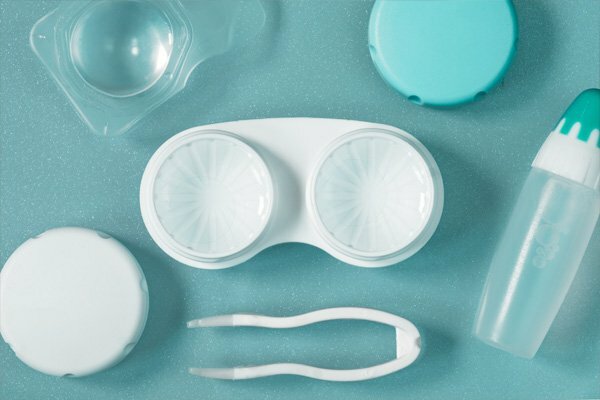 Click the link below to learn more about how to take care of your contacts and prevent irritation or infection.